Stage & Industrial Curtains | Gym Dividers and Equipment | QSD Inc.
North America's premier stage curtain manufacturer and installer.  We have over 30 years' experience in standing ovations. Score big with long-lasting sports netting from QSD. From goals to practice cages to protecting the crowd from a puck or ball, our netting is made to do the job every time. If you don't stop it, our nets will. 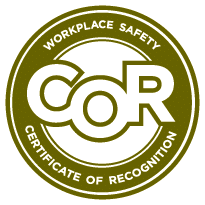 Concentrate on your work knowing other tradespeople are safe while you weld. Portable and permanent install solutions give you the flexibility to set up shop wherever you need to be. We carry a full line of clamps, claws, tracks and all the accessories you need to set up lighting grids quickly. Great players need great equipment, and QSD carries the premium North American line of basketball backboards, goals and nets for indoor and outdoor courts. Elevate your teams. Divide your space. Protect temperature, people and products. Block dust, smoke and debris. QSD's most-versatile solution. Beginning as a stage curtain supplier in the late 1980s, QSD has grown to become a complete theatrical equipment supplier and beyond. Complete lines of industrial curtains and gym dividers have been added, and all of our premier-quality products are backed with great customer service experiences and complete service and maintenance. Have a look at what we carry, and we’ll be here to answer any questions you have on the path to a confident purchase. 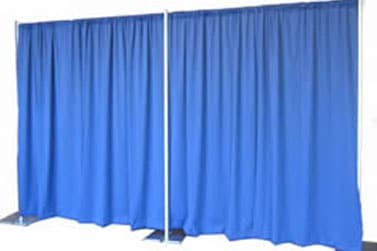 QSD is the trusted manufacturer of premium-quality stage drapery for all types of venues. 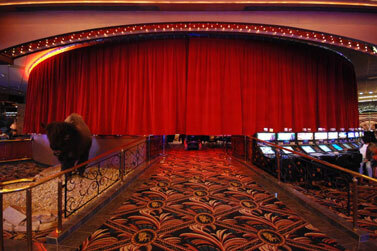 Our stage curtains are perfect for performances and presentations. Recently completed projects include the Vancouver Convention Center and Rexall Place. For over 25 years QSD has been manufacturing and installing industrial curtains for every situation. We manufacture with industrial reinforced heading, corners, hems and brass or stainless steel grommets which insure durability and long life. Create separate and private sections within your space. 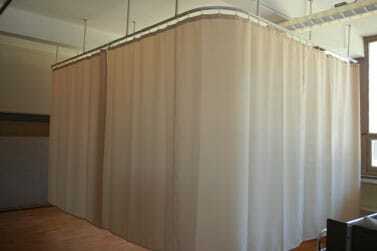 We can custom design your cubicle curtains in a wide variety of fabrics, patterns and colors. 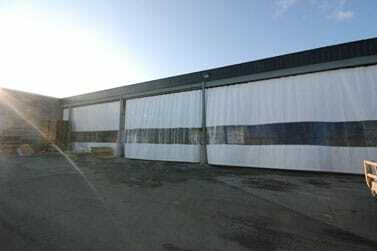 We have in stock curtains for quick shipment to ensure you are able to make your opening date. QSD is a proud authorized dealer for Draper Athletic Equipment, one of North America’s leading gym equipment manufacturers. We install and service their high performance basketball backboard systems, indoor volleyball nets and other indoor gymnasium equipment. 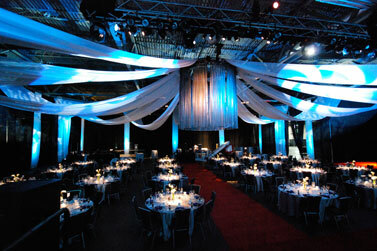 Create a stylish atmosphere in your space with pipe and drape systems. They are easy to assemble and disassemble. The versatile combination of styles and colors is endless. Take advantage of our great shipping rates delivered to you location. QSD provides event services and event rentals that transform your empty hall into a stunning room that looks nothing short of spectacular. It is always a good idea to decorate your hall or room with the most elegant party rentals available! 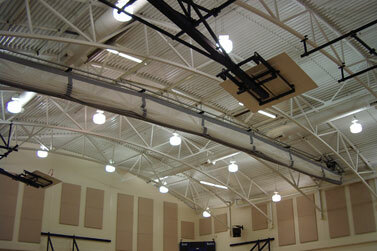 QSD provides full-service maintenance for all types and styles of curtains and gym equipment. 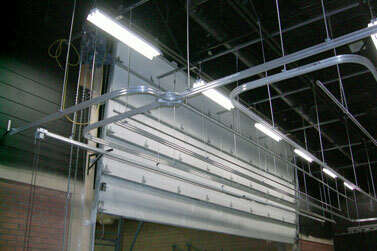 We also provide service, sales and repair for overhead doors. Regular service ensures your curtains, equipment and doors are safe and last for many years. On the go and ready to talk? Tap the button during business hours and you’ll be connected to one of our product experts for a straightforward assessment. On a desktop? Call +1 800-661-5649 for the same results. What sets us apart from our competitors is our commitment to making sure you’re informed long before we close a sale. And that starts with a simple, unpressured conversation about your needs and wants. You’ve been speaking with us already, or you’ve done your research and know what you need. Either way, we’ll put together an accurate quote for the products and services you need and we’ll work with you until you’re satisfied.